CABLEscience® provides Precision Electric and Electronic Wire Cords and Cables. Our treasure of coiled cable manufacturing expertise has been handed down from generations of cable artisans. 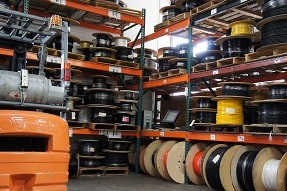 Our cord and cable are made by a dedicated staff that has a vested interest in your satisfaction.Through our commitment, experience, and expertise CABLEscience has forged successful, long term business relationships with our customers. 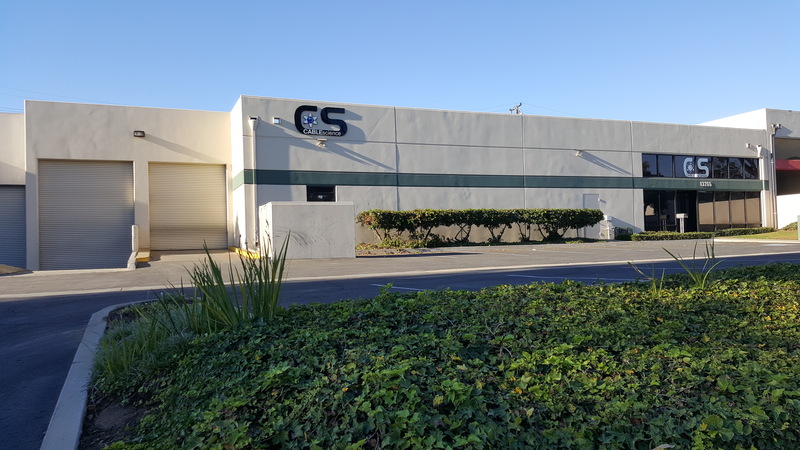 CABLEscience® was founded in 2002 and is located in Santa Fe Springs, CA. The 11,000 square foot plant houses state-of-the-art manufacturing and process control equipment operated by experienced, highly trained personnel. 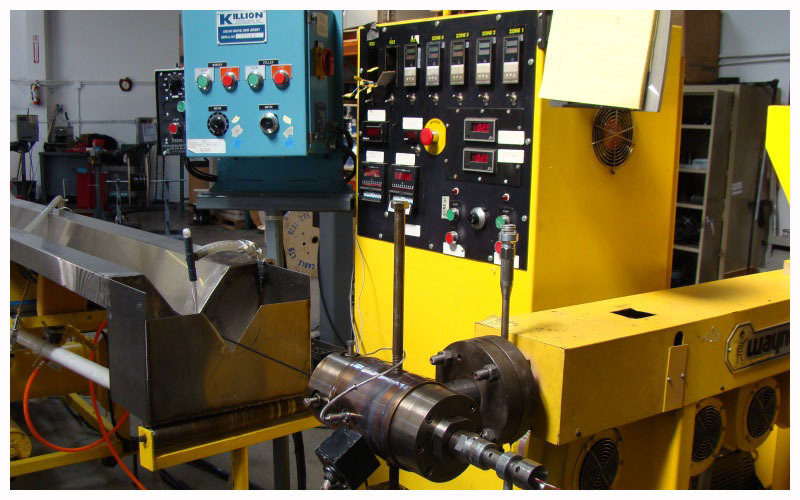 With a wide range of manufacturing capabilities, CABLEscience can produce virtually any material to meet customers' requirements for custom cable manufacturing.